Last week, we held our very first boudoir photography event at our new larger studio space. We had clients come from Joplin, Springfield, Ozark, and Branson. Everything turned out fabulous, and I want to thank all who participated, especially Miss R who graciously allowed us to feature her amazing photo session on our website! Are you ready to book your boudoir shoot? 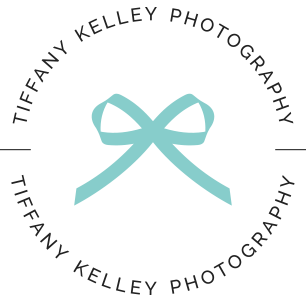 Contact the studio at mail@tiffanykelley.com or 417-501-6318 today!